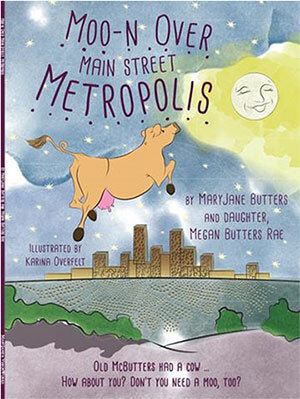 In the Apr/May 2019 issue of MaryJanesFarm, “Possibilities” (on newsstands March 5), I led you here to my journal for a chance to win one of three FREE copies of my children’s book, Moo-n Over Main Street Metropolis. A 34-page cowpanion to my fifth book, Milk Cow Kitchen, this adorable adventure story is about a milk cow named Sally O’Mally who finds love in the home of a single mom and her daughter who never gave up hope that someday, they’d have a backyard milk cow. Includes five reader-to-child educational pages that are jam-packed with conversational questions, including an irresistible hands-on project. For a chance to win, tell me the name you’ve picked out for your someday cow in the comments below. I’ll toss your name into a hat and draw a lucky winner sometime mid-May. I love the name Maude! I just subscribed! I’m going to name our future milk cow Lorie Darlin’ thank you for such a great magazine, cookbooks, and website! Betsy, always wanted a cow with that name! I’ve heard of naming cows after favorite aunts or other women in the family. I love this so my cow will be named Daisy for my favorite aunt when I was a girl. She was under 5 ft tall and loved sewing and crafts. Thank you! Mabel Belle :). I love your magazine, my 8 year old daughter and I love to do the crafts together. One of my cows I named Maybelle. Mabel Belle is even better! I have to name my animals (that are meant for food on our table) names that remind me not to make pets out of them. For example our pig was named ‘Dinner”. We had a milk cow named valentine she was born on Valentine’s day and had a white heart on her forhead she was so sweet so would like to have another valentine. I almost had a milk cow. (She ended up with tumors in her udder and only had enough milk for her calf. Which, in turn, became a blessing because we were ready for such a large undertaking) Her name was Heidi, Her calf I named Lucy. If I ever get ready for a milk cow, I don’t know what I would name her, because i think I want to “meet” her before I name her. But I think something old, maybe Ethel! That would keep my theme of “I Love Lucy”. My first milk cow will be named Betsy Ross for the woman who is credited for sewing our country’s flag! 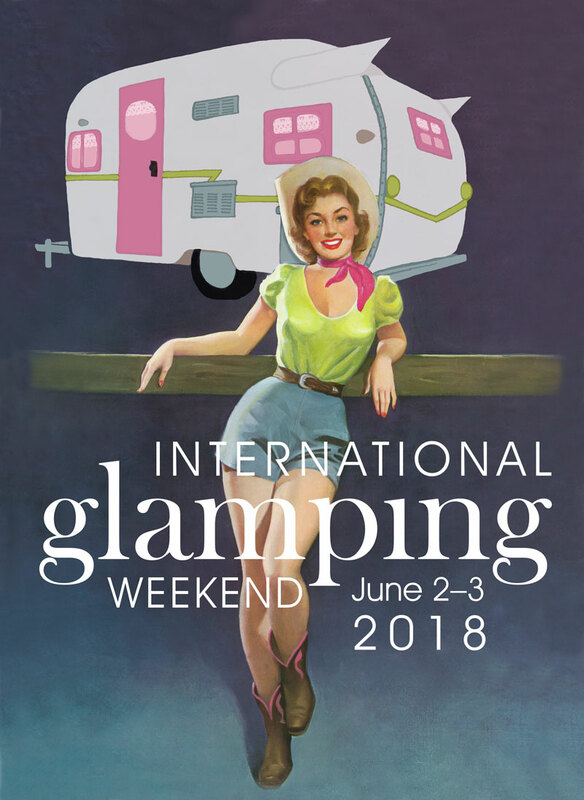 My cow will be in Pagosa Springs CO. We currently have had over 110″ of beautiful fluffy snow, in the valley, about 333″ at Wolf Creek Ski Area! My cow, MAGGIE JOY, would be warm and happy despite the snow. I like Moonbeam probably born on full moon! My cow would be named Udderlene!! PRECIOUS… precious cheese, precious butter, precious companion. I live in Missouri the show me state my future cow would be named Molly. The name just came to me and I love it. I also love your magazine! Moo-delyn would be the name I would give my cow, as I would feel closer to her using her ‘language’. I would name my cow Rosy. Mookie would be my cows name. Lizzy is a fine name. Bell. When I was a little girl we had milk cows, and one of the names I remember is Bell. We drank raw milk and it seemed to do us good. Joy here and there and everywhere! I was raised on a large Farm with registered Holsteins. I was so excited when it became my “job” to name & register the calves. I’ve always loved the name Betsy. I would love to have this book to read to my 4 young children, and our family cow would be named Beatrice! When I was a little girl, my grandparents lived just down the road. They had a cow they called Bessie the Heifer. I’m always telling my granddaughter stories about Bessie the Heifer. So that’s what I would have to name my cow. We have the real deal!! Liberty and her moms name is Bell!! Then we have lucky,Eddie the bull and rusty the bull !! We love our cows.